Storm The Beach was started in 2009 not only as a way to extend the summer Ultimate season, but more importantly, as a way to live The Spirit of the Game by making a positive contribution in our communities. We’re dedicated ensuring that our sponsored charities see as much of the proceeds as possible. 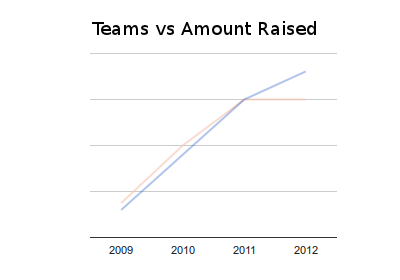 Over the past five tournaments, the Durham Ultimate Club has raised almost $12,000 for local charities. These charities include Participation House of Durham Region, SickKids and North York General Hospital, Right to Play, and Fare Share Food Bank Northumberland. In addition, we’ve contributed 1355lbs to Fare Share Food Bank Northumberland. 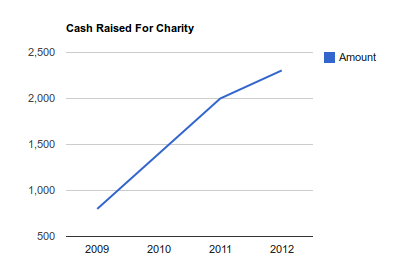 Our goal is to continue to grow the amount raised for charity, year over year. We’d like to continue to grow the tournament. 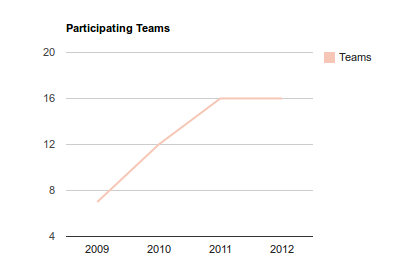 However, we are now limited by field space, and so will not be able to accept additional teams past 16.